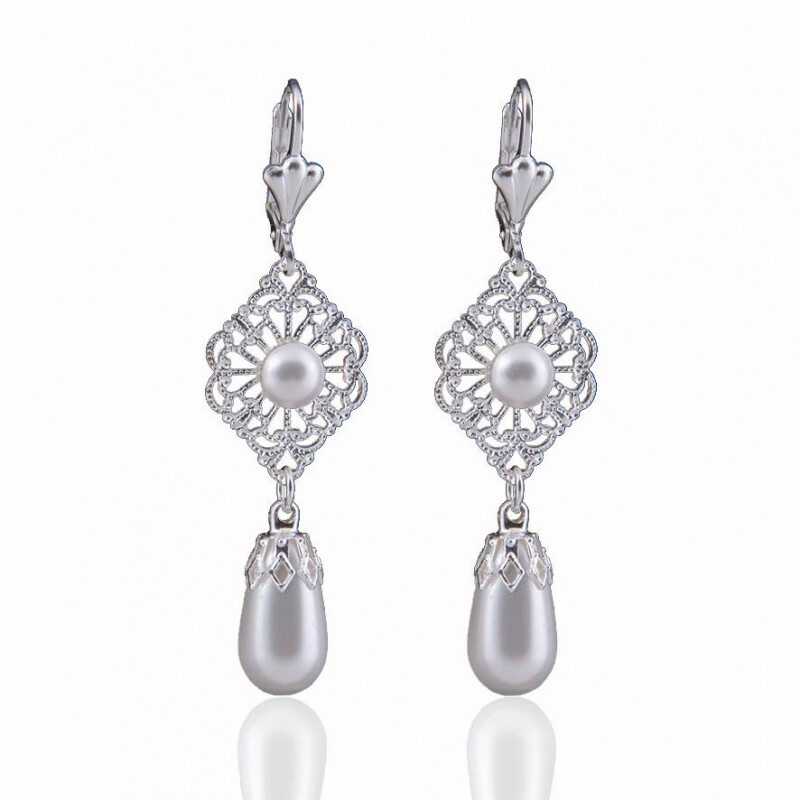 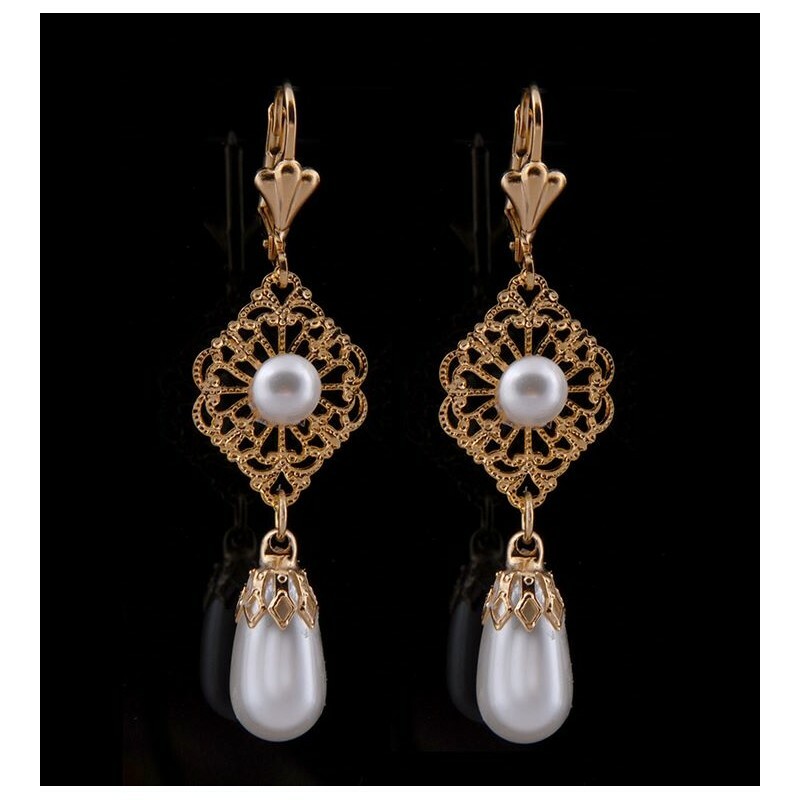 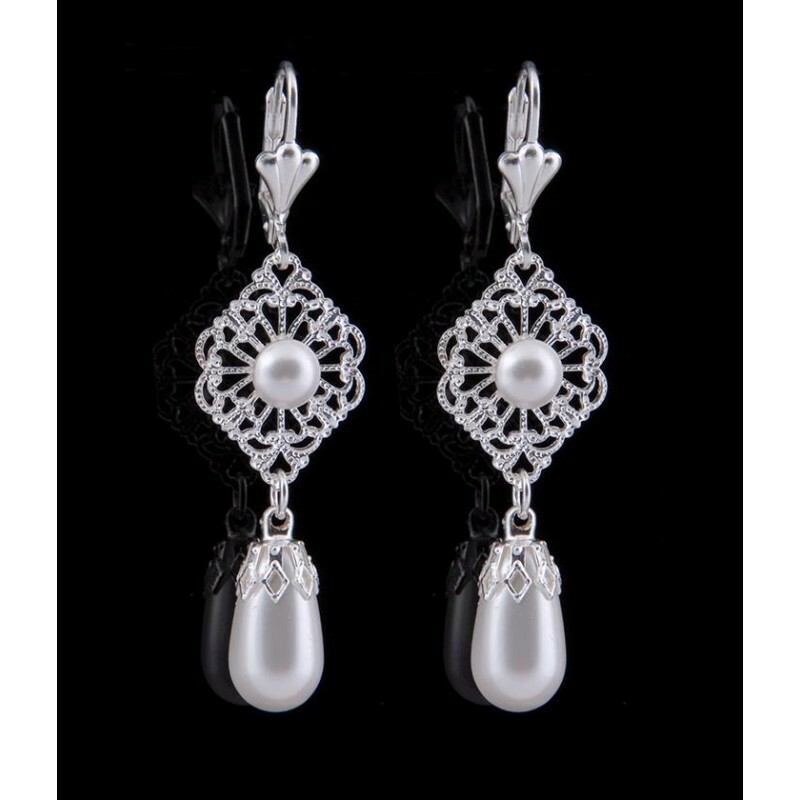 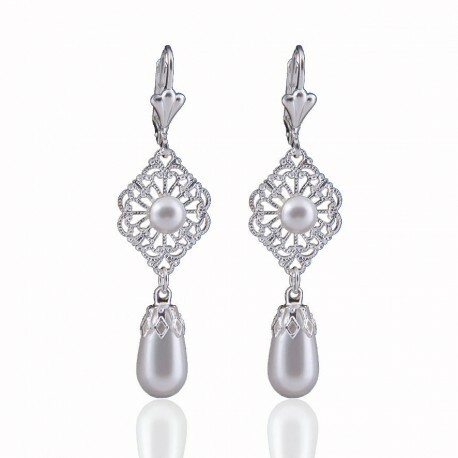 Silver Filigree Pearl Drop Earrings. 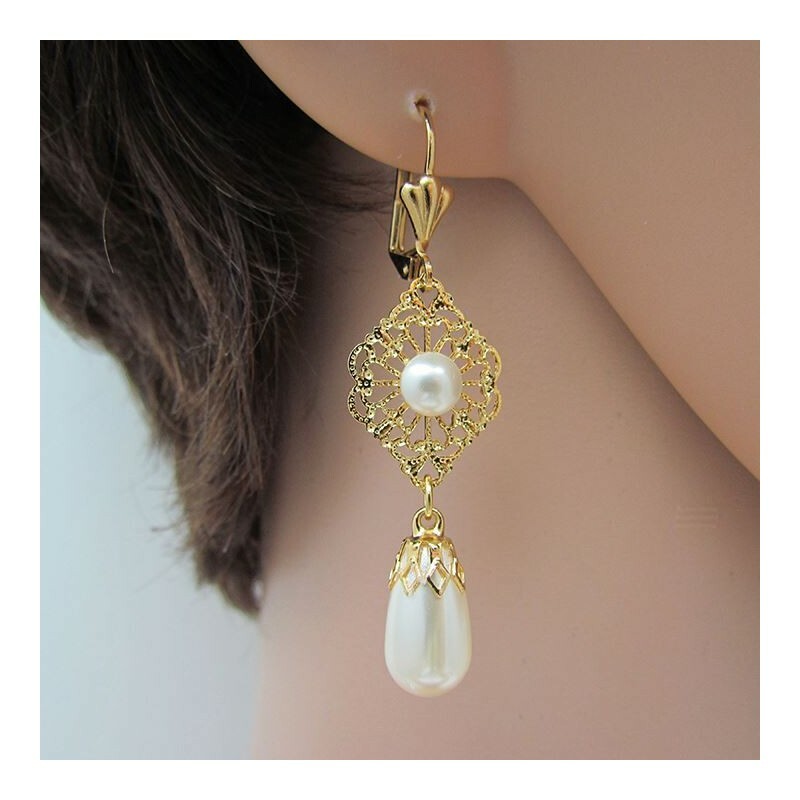 Delicate earrings vintage inspired, suitable for brides, This design has been made with real Swarovski pearls and gold plated or silver filigree elements. 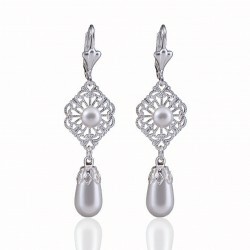 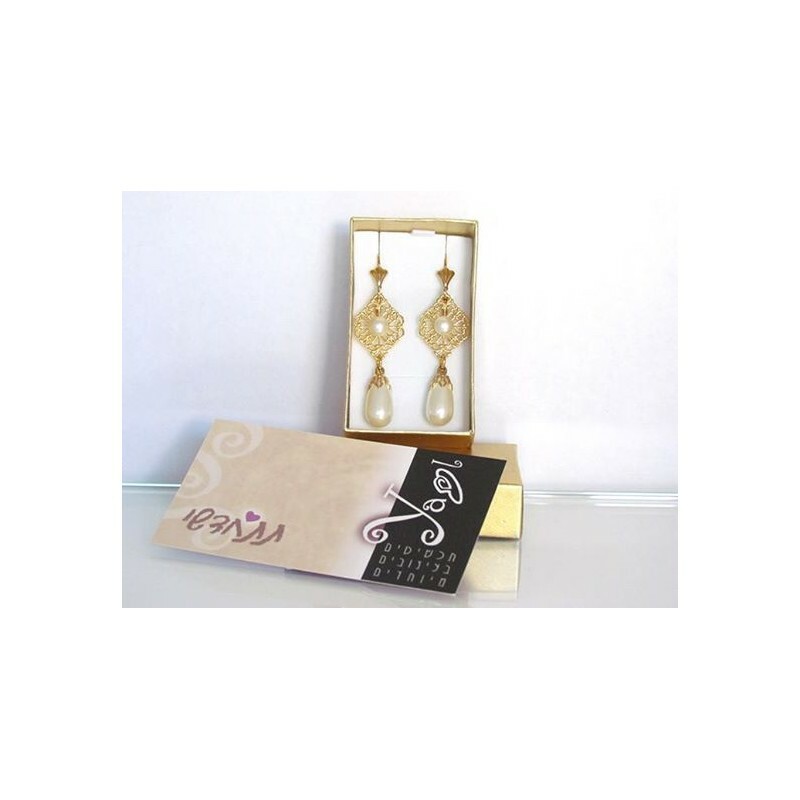 Silver filigree earrings length: 1.18" / 3 cm approx. 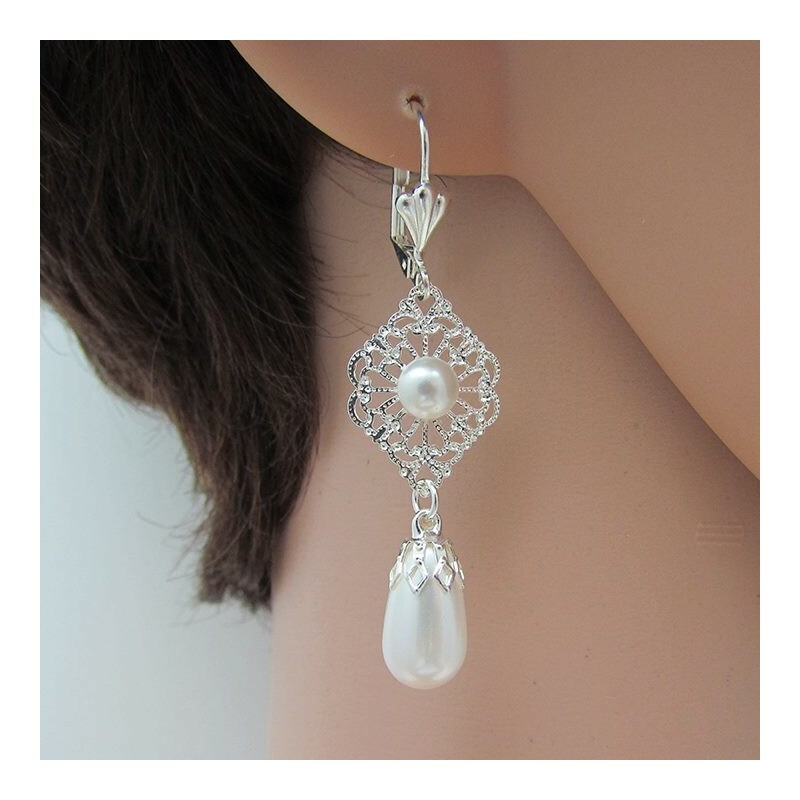 Silver Filigree Pearl Drop Earrings, statement earrings suitable for weddings and special occasions.